Dates and Times: Daily classes will be weekdays from 9:00 am – 4:45 pm. Evening classes, rehearsals, and programming will begin after 6:00 pm. For a working schedule of the 2018 Drama Institute click here. Includes all classes, rehearsals, and workshop activities, as well as meals, housing, linens & pillow, theatre tickets, and bus transportation. 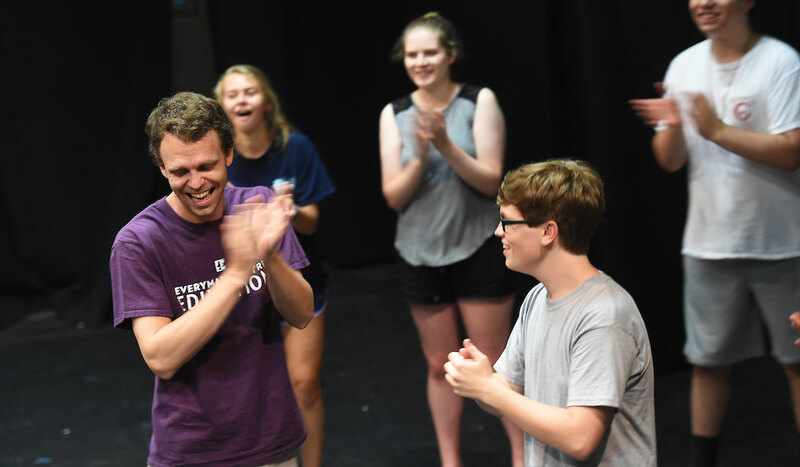 Catholic University's High School Drama Institute is a residential program for students who wish to pursue intensive summer training in the performing arts. Study voice, movement, and acting with experts in the field. Increase your ability to develop and demonstrate acting skills that require you to assume and sustain roles, use your voice effectively, and communicate character through movement and gesture. 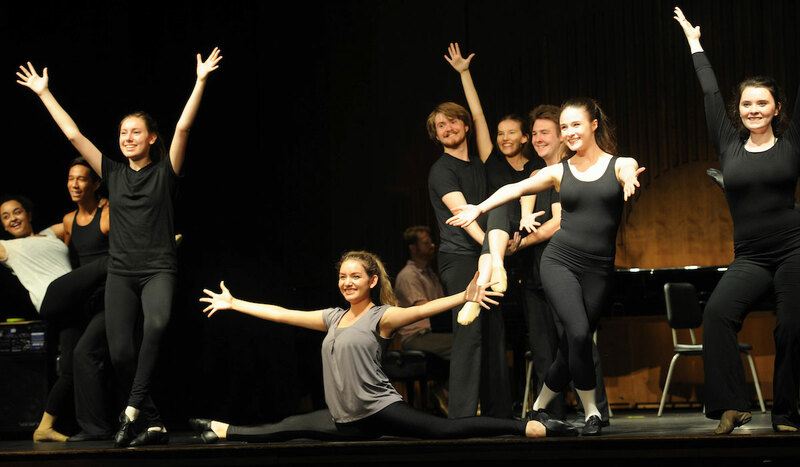 Strengthen your singing and dancing skills and prepare for college auditions. 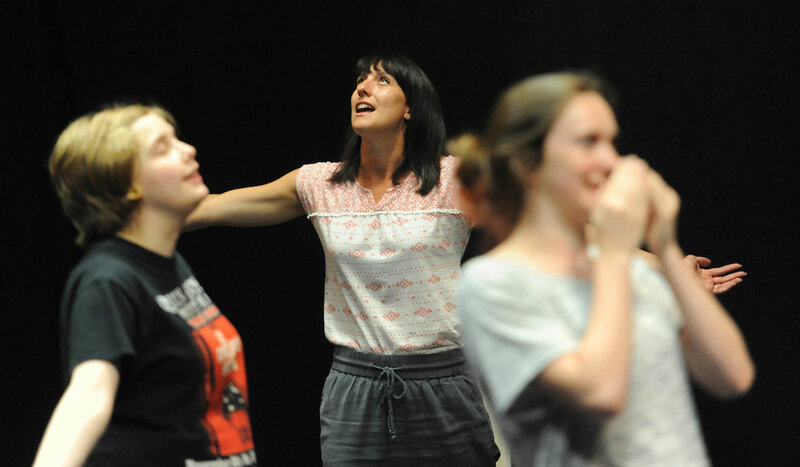 Draw inspiration from Catholic University instructors and theatre professionals. Immerse yourself in theatre and college campus life, collaborating and living with others who share your passion for the performing arts. Students will live in supervised campus residence halls beginning on the Sunday night before the first day of classes and participate in the university meal plan. This three-week program allows students a brief experience of campus life and learning. This program's focus is on older students who wish to strengthen their performance skills through daily concentrated work while living responsibly in a university setting. You must be a rising junior or senior high school student, or a rising first-year college student. Fill out the Inquiry Form and we will be in touch. Admission to Catholic University's High School Drama Institute is by application, teacher recommendation, and personal statement. Make sure to submit all your materials listed here. Read about the faculty members who will be spending the Summer with you, teaching you how to become a star. 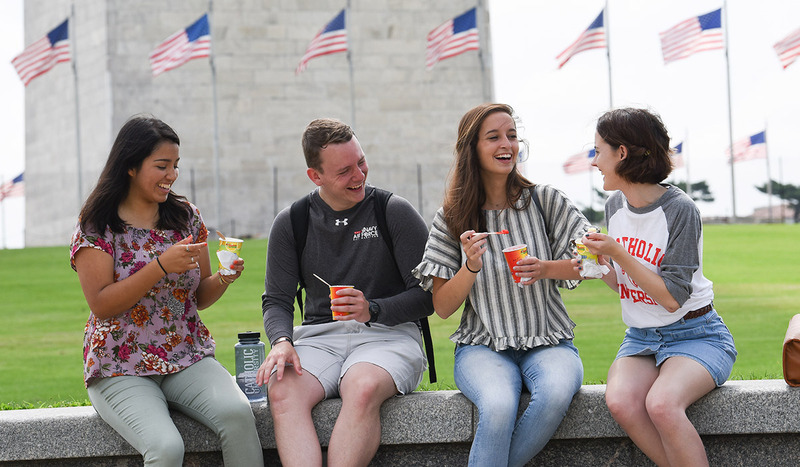 Explore Washington D.C., attend a performance a The John F. Kennedy Center for the Performing Arts, enjoy an open mic night, a pizza party, living on a university campus, and more! An additional focus of the summer program is the preparation of audition monologues. Students in both tracks will work on preparing and rehearsing audition monologues. The program culminates with a showcase performance of a variety of pieces presented on the evening of the final day. "There was a non-competitive atmosphere, all students and teachers worked together, the guidance was of the highest standard and I gained so much knowledge regarding drama and musical theatre." 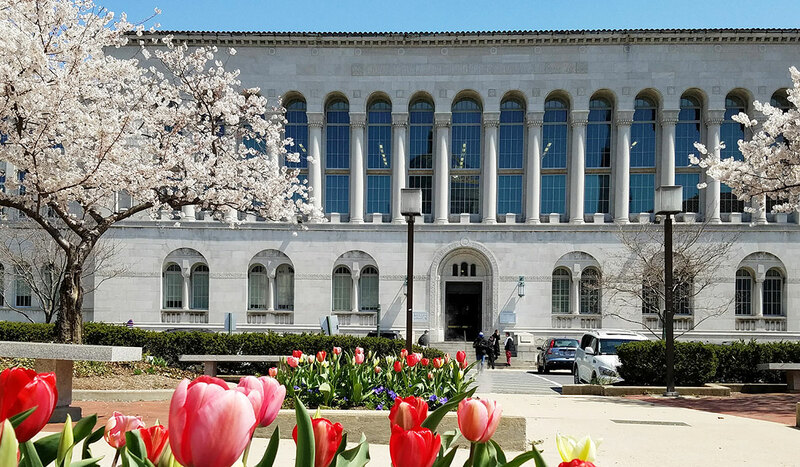 "I wanted to thank you and the other faculty for what sounded like a truly amazing, fortifying, enriching, and connective experience that my daughter had during the program. I saw the notes that she took and we talked a lot about what she learned. It made a deep impact, and it was clear that she found ‘her place’. She felt supported by the other young people in the program and by the faculty who worked with them."